Hmmm this is gorgeous. love that white!! Oh, goodness gracious! 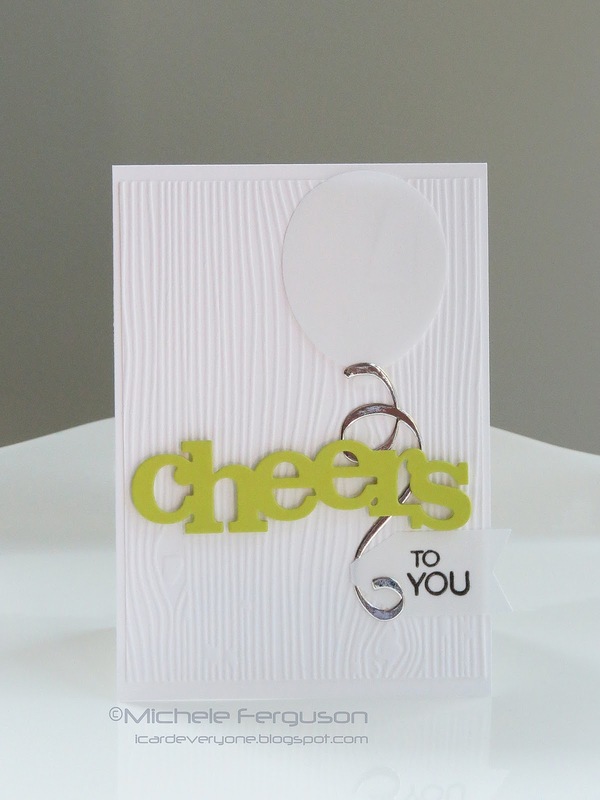 What a gorgeous card by Michele, our Muse, this week! Hmmm...thinking cap is on! Gorgeous card, Michele! I love your bold sentiment with all that yummy white space! Fabulous card Michele, thanks for the inspiration! !